The Pandanet/AGA City League plays Round 7 for the A & B Leagues and Round 5 for the C & D Leagues. Observers can watch live on IGS starting at 1pm EST/10am PST on Sunday March 26th. For more info on the league, click here. Pandanet encourages players and observers to try the new client during their games on Sunday. Play continued last weekend in the Pandanet-AGA City League A and B Leagues, as the top players in the country competed in some thrilling games. All three of the A League Board 2 matches last weekend featured exciting ko fights: Eric Lui (Greater Washington) defeated Daniel Ko (LA), Jie Liang (Boston) beat Edward Kim (Seattle 1), and Zhaonian Chen (NYC) defeated Bill Lin (Vancouver). As it stands, Los Angeles defeated Greater Washington 2-1, Boston downed Seattle 1 2-1, and Vancouver BC vs New York City stands at 1-1. Los Angeles is currently leading the league with 6 points followed by Greater Washington and Boston with 4 points each. Play continues with all Leagues on March 31st starting at 1PM EST, when you can watch live on IGS. All up-to-date results can be found on the City League pages. C League, winners were Washington DC 2, Memphis, Chicago and Pittsburgh. D League winners were Quebec, Southern California 2, Kentucky and Brentwood TN. Click here for Sunday’s pairings (check schedules for times for each league): A League; B League; C League; D League. There are just two weeks left to join the new Pandanet-AGA City League. This new event features year-round regional competitions between teams of players from different North American cities or regions, with a prize pot of $15,000 for the A-League. Deadline to register is December 20, with the first season set to begin January 1, 2013 and concludes with a final round in Seattle during the 2013 US Go Congress. There are already teams registered from Brentwood TN, Memphis TN, Syracuse NY, Research Triangle NC, Boston, and Southern California. Additional teams are being formed in DC-NOVA, the San Francisco Bay Area, Santa Monica and Vancouver. “Those from other cities and regions in US, Canada, and Mexico and interested in joining should get organized soon,” say League organizers. “We look forward to a full slate of exciting competitions from many teams!” Click here for more information, rules and registration. Email questions to cityleague@usgo.org. Registration is now open for the inaugural season the Pandanet-AGA City League. Fully sponsored and funded by Pandanet, this new online tournament will provide players an opportunity for regional competition. “This is an exciting new opportunity to develop our go community here in the US,” says AGA President Andy Okun. 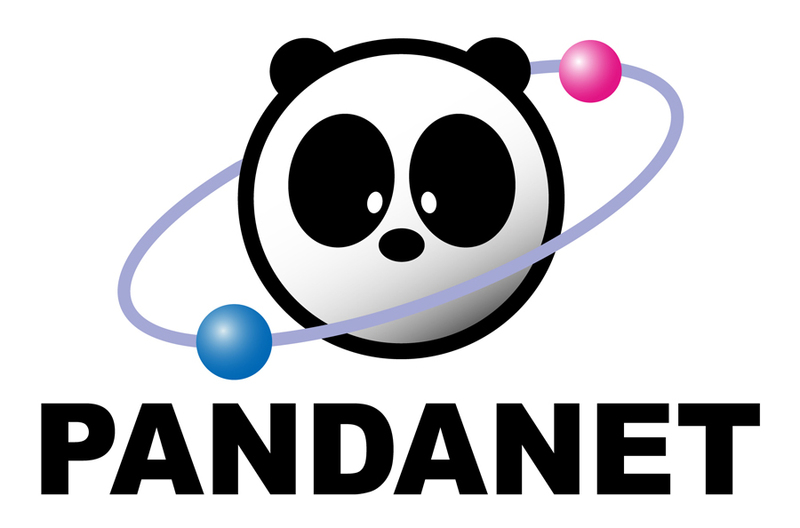 “Thanks to Pandanet for a great competition that will build up the US go community in new ways.” Teams will consist of four players, three of which will play in each round on a rotating basis, and a non-playing team captain. Each team will represent a city or a region. The tournament format will be double round robin, with 10 rounds each season. The top six teams will make up an “A” League and will play a double round-robin with each other throughout the year on the International Go Server (IGS). A final round between the top two teams in the A League will be played at the US Go Congress. Other teams will be placed into a “B” League and possibly a third, “C” League. The top finisher in the B League moves up to the A League after each season, replacing the bottom A League team. Registration for Season 1 closes December 20, 2012 and the first season will begin January 1st on an accelerated schedule, with all following seasons beginning September 1st of each year. In addition to generous cash prizes provided by Pandanet, teams are encouraged to seek their own local sponsors to provide the team with travel, training, game-fees, celebration and community events. “Teams of all strengths are welcomed and encouraged to register!” says tournament director Jon Boley. Click here for tournament information, procedures, and rules. Click here to register online.